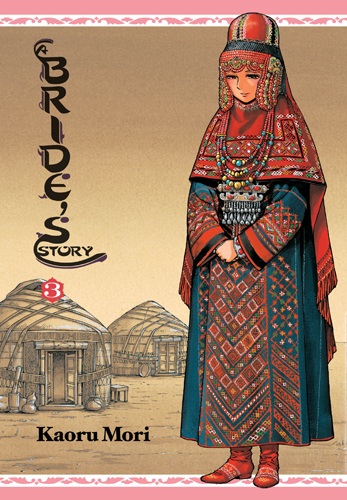 Acclaimed creator Kaoru Mori (Emma, Shirley) brings the nineteenth-century Silk Road to lavish life, chronicling the story of Amir Halgal, a young woman from a nomadic tribe betrothed to a twelve-year-old boy eight years her junior. 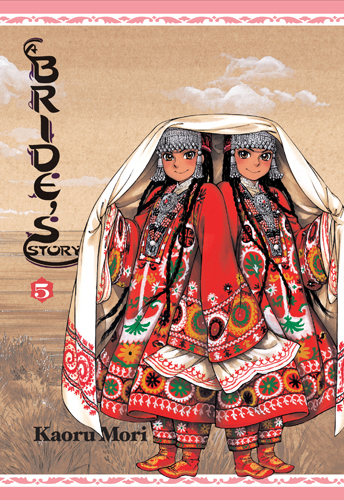 Coping with cultural differences, blossoming feelings for her new husband, and expectations from both her adoptive and birth families, Amir strives to find her role as she settles into a new life and a new home in a society quick to define that role for her.Crafted in painstaking detail, Ms. Mori’s pen breathes life into the scenery and architecture of the period in this heartwarming slice-of-life tale that is at once both wholly exotic, yet familiar and accessible through the everyday lives of the rich characters she has created. 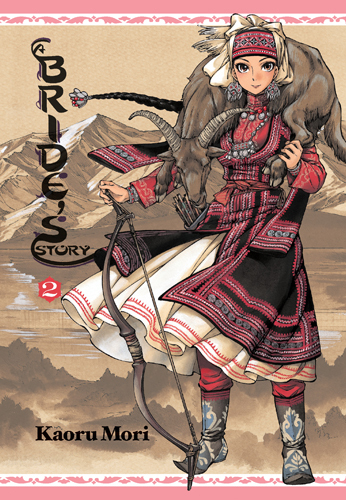 Yen Press is proudly publishing Kaori Mori’s beautifully-illustrated tale in a deluxe hardcover edition. 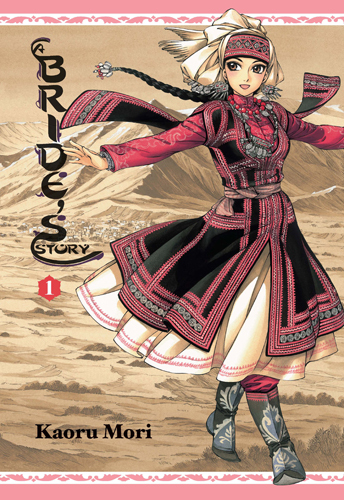 A Bride’s Story © Kaoru Mori /PUBLISHED BY ENTERBRAIN, INC.
Acclaimed creator Kaoru Mori’s tale of life on the nineteenth-century Silk Road turns westward, following Englishman Mr. Smith on his long journey to Ankara. 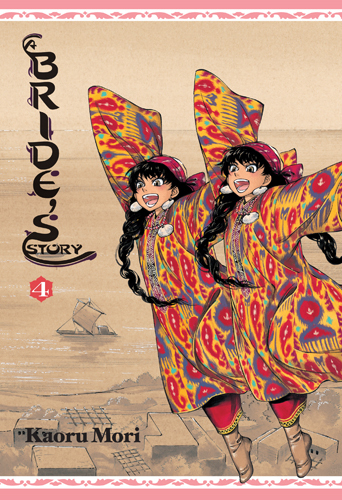 Passing through a fishing village along the Aral Sea, Smith and his guide encounter a pair of spirited young girls named Laila and Leily—identical twins who are fishing not for sturgeon, but for husbands!  Despite their efforts to find two wealthy, healthy, and handsome brothers to wed, Laila and Leily’s plans generally only land them in loads of trouble!